UreCoat®, Flexible Urethane Coating | Smooth-On, Inc.
Brush UreCoat® onto a variety of surfaces to provide a flexible, tough and impact resistant coating. 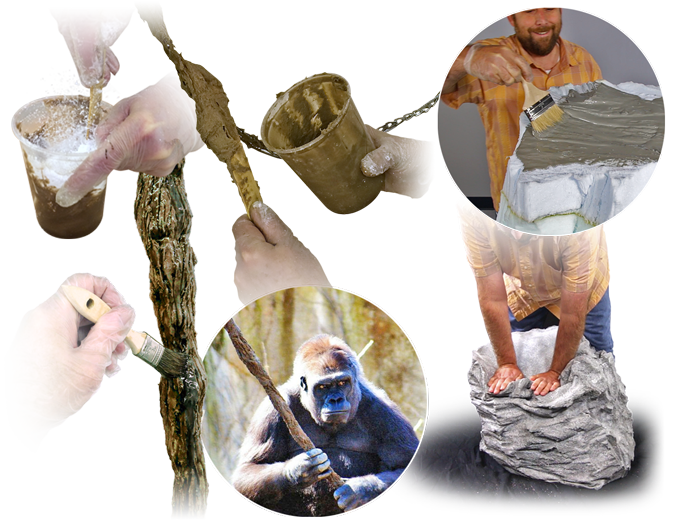 UreCoat® will bond to many surfaces and can be used as a flexible coating for expanded polystyrene (EPS foam), fabric, some metals and plastics, wood, rope (make vines for zoo exhibits) and more. Cured rubber is tough and UV resistant. 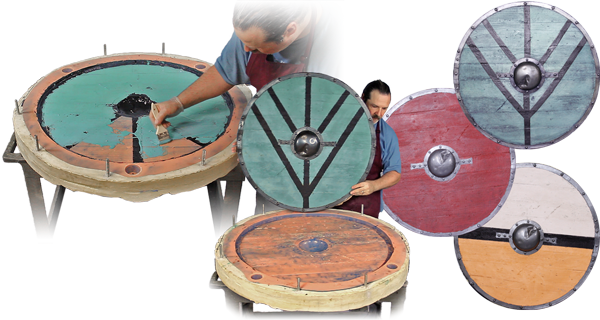 UreCoat® has been used to repair damaged or deteriorated latex animatronic skins, masks, etc. UreCoat® is "color neutral" and is easily colored with SO-Strong®, UVO® or Ignite® colorants to create a permanent paint for coating cured Smooth-On urethane rubbers or flexible foams. Cured UreCoat® will bend and flex with the rubber or foam part. Pourable polyurethane foam materials are used to create a unique piece of custom furniture. 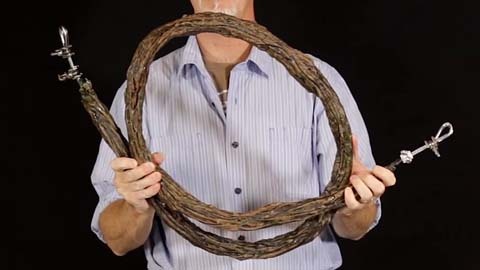 This video shows how to make an extremely durable and animal resistant artificial vine. 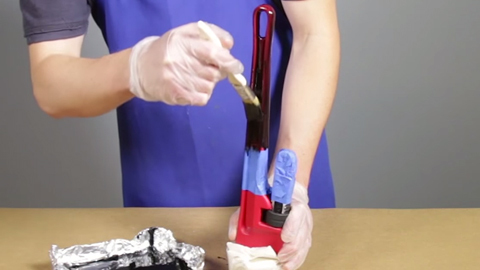 This video tutorial shows how to use UreCoat® to coat tool handles. The coated handles are easier to hold and safer to handle. 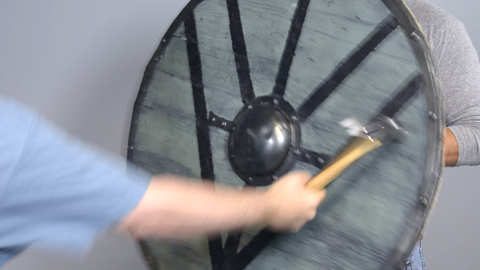 This video tutorial shows how to make a prop shield for theater or cosplay using pourable foam and UreCoat® urethane coating. 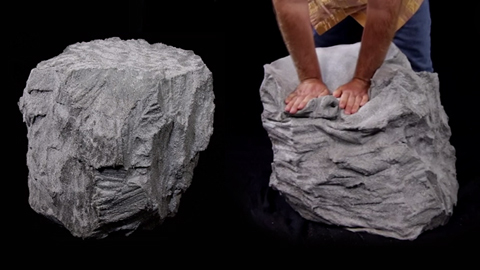 This video tutorial shows how to make a fake foam prop rock using carved soft foam and UreCoat® urethane coating.